Having a Zip Hydrotap doesn’t just give you the purest water on the planet direct to your kitchen. No. 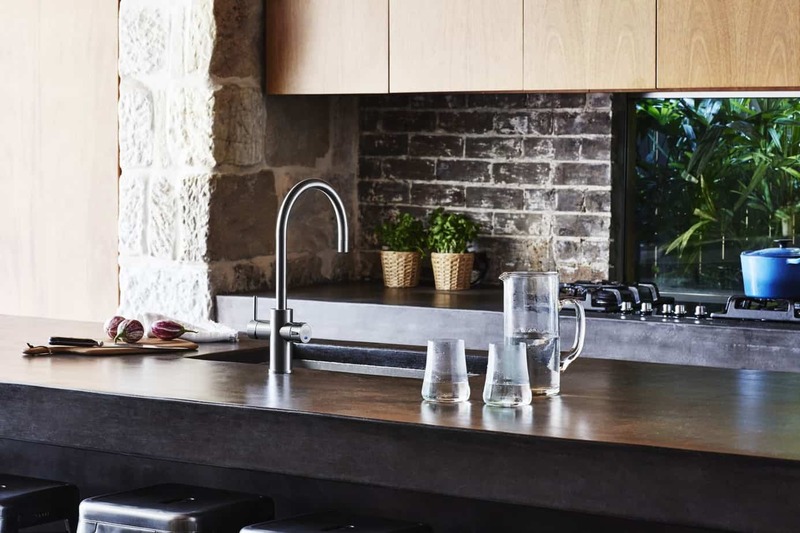 You’ll add chic and stylish tapware to your kitchen too. Bring it on! 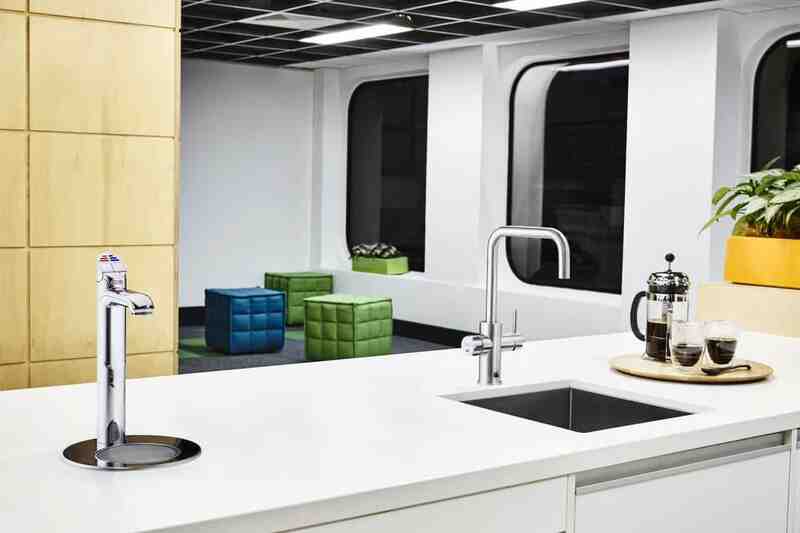 If you have built, rejuvenated or are renovating a kitchen, then you’ll know that Zip Water is one of Australia’s most innovative companies. Their brilliant innovation of the world’s most advanced drinking water appliance – the Zip HydroTap – has design styles and colours to suit any kitchen. In 2017, black kitchens will be very big, just ensure your kitchen has enough natural light to cope with the dark surfaces. Another huge trend this year is dark green, which looks amazing with a polished brass splashback (check out www.thatmetalcompany.com.au for Australia’s largest range of 100% metal sheet splashbacks). 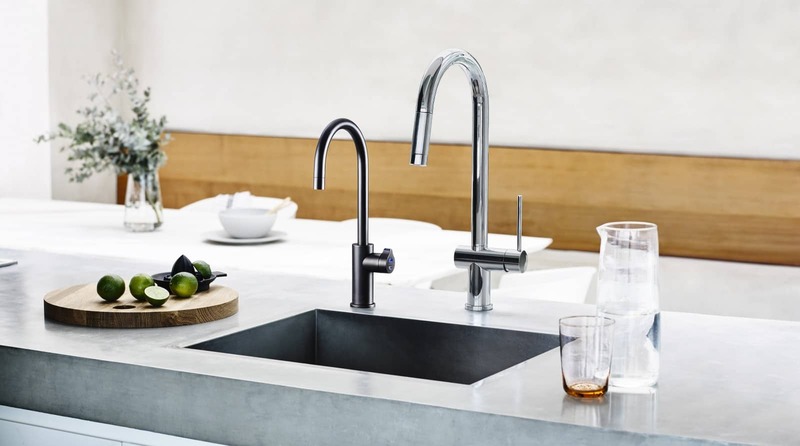 As kitchen design is quite personal, you’ll love the elegant tapware options in a range of finishes including bright chrome, brushed chrome, matte black and gloss black. 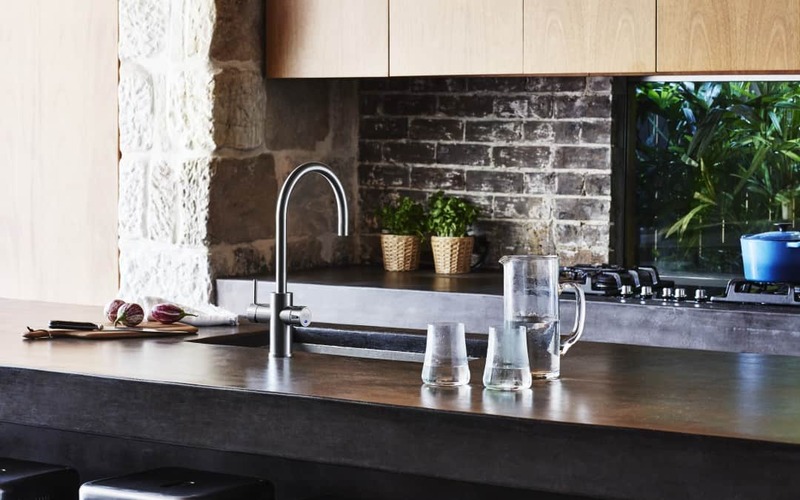 The tapware options work beautifully with modern kitchens where rustic luxe, industrial, minimalist, and open plan rule. 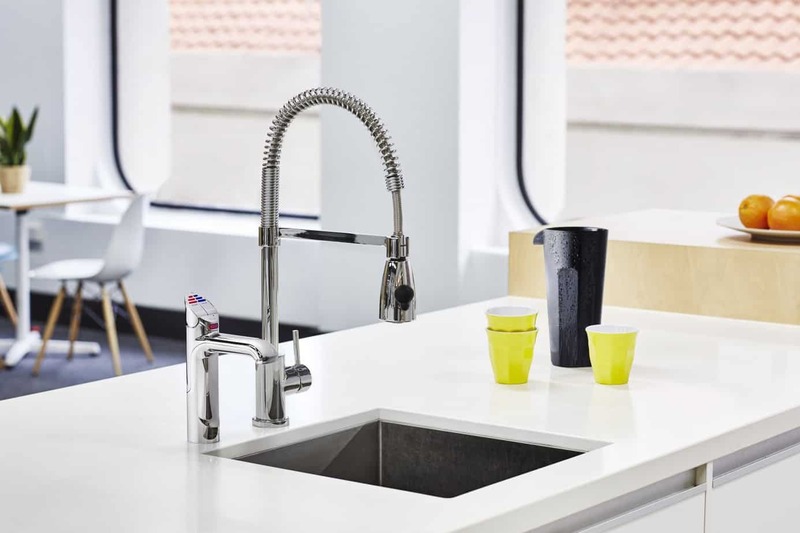 Fashion looks combine with superb functionality, the Zip HydroTap ‘Design’ and ‘Celsius’ ranges put crystal clear, delicious boiling, chilled or sparkling filtered water at your fingertips in an instant. 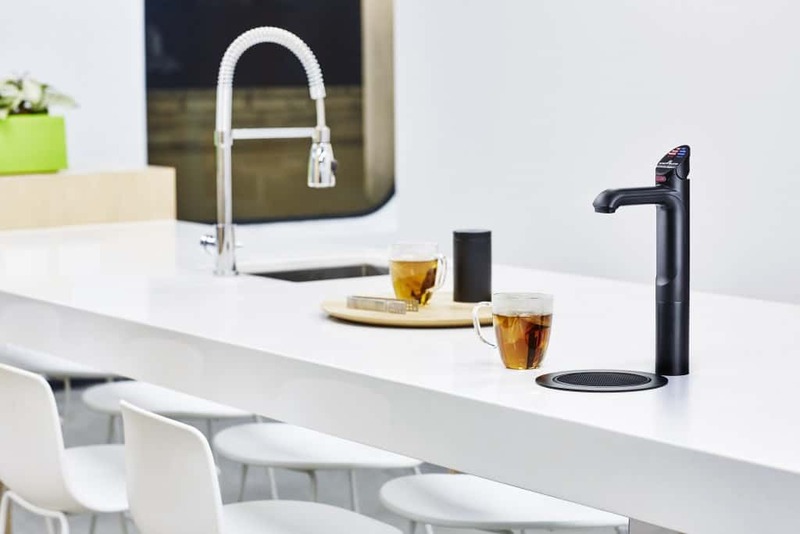 Filtered Boiling, Chilled and even Sparkling Water can be selected via a single lever with a button that changes colour to match – red for boiling, blue for chilled still and white for chilled sparkling. Simply pull the lever forward for hands-free continuous filling or push it away for momentary dispensing. The Zip HydroTap Design range incorporates the latest innovative technologies to instantly give you water of unparalleled purity. Zip HydroTap Arc – Combining form with functionality, Arc’s elegant swan’s neck curve complements any contemporary kitchen with refreshing and crystal clear water on tap. 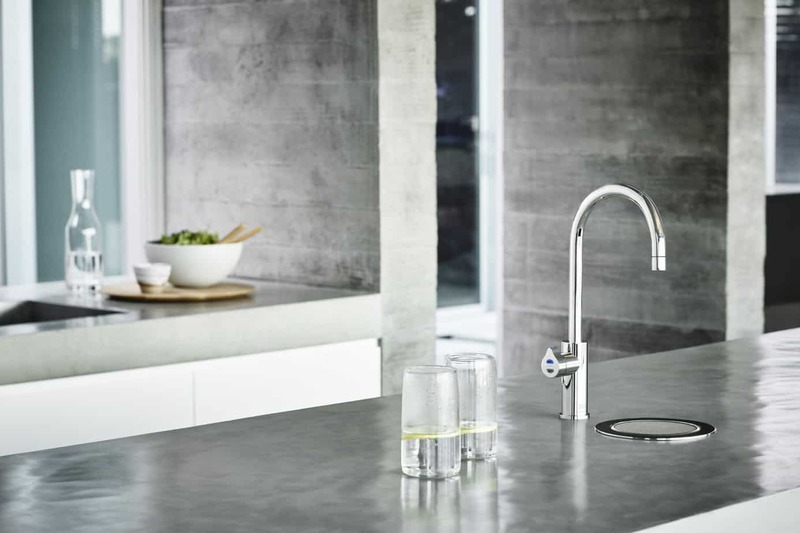 Zip HydroTap Elite – Style, substance and sustainability meet in this simple yet sophisticated design. 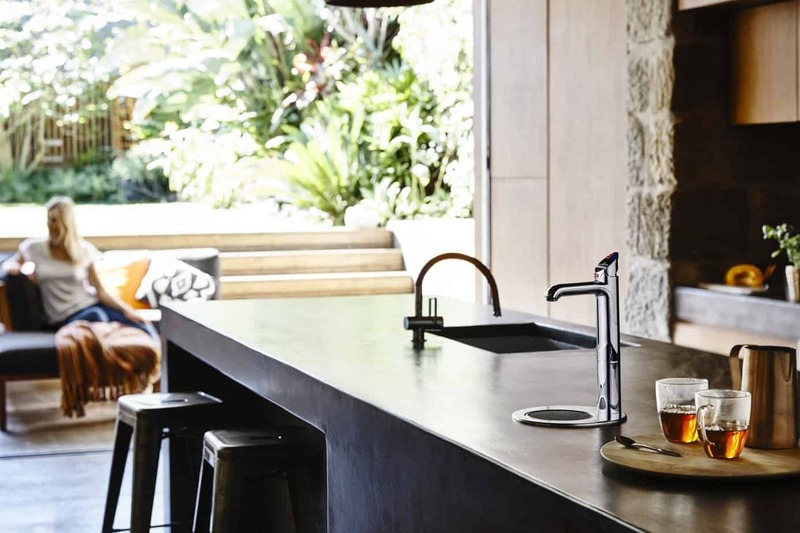 Elite demonstrates just how beautifully engineered a Zip HydroTap can be. 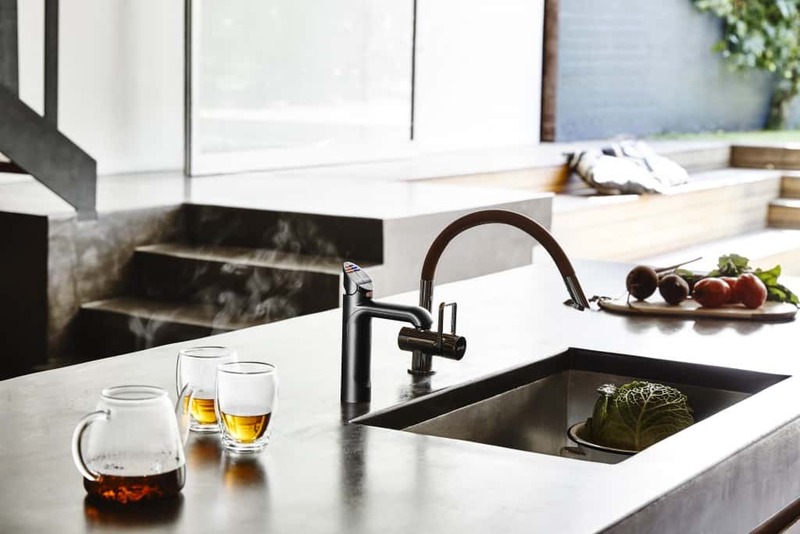 Why wait for the kettle to boil or waste money on expensive bottled water when the Zip HydroTap ‘Arc’ and ‘Cube’ designs deliver hot and cold functionality from a single tap? Yes, a single tap. 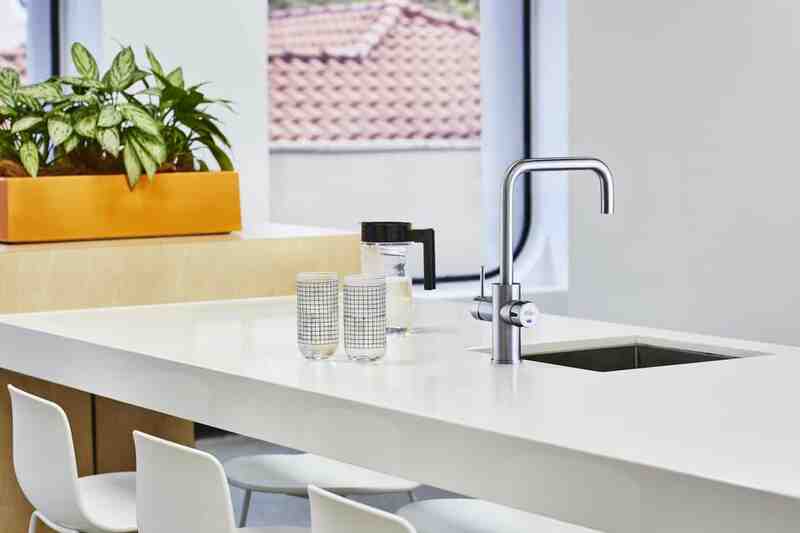 Then there’s the Zip HydroTap ‘Design’ and ‘Celsius’ ranges with the amazing Zip 0.2 micron filtration systems. This instantly delivers the purest, tastiest water free from dirt and contaminants as small as 1/5000th of a millimetre. Chlorine taste and odour is completely removed while fluoride is retained, making each and every glass healthier and more enjoyable. With electricity bills out of control in Australia, home owners and renters are looking for every energy efficient option they can find. The Zip HydroTap boasts advanced energy efficiency and best-in-class cooling technology with the highest standards of environmental responsibility and sustainability. The Zip HydroTap is air-cooled not water-cooled so doesn’t waste precious water. More importantly, the new G4 models have taken a quantum leap forward in efficiency by using up to 53% less energy than superseded models. Experience the Zip effect – it’s water made irresistible. If you are interested in kitchen design then see our great tips from television design personality, Shaynna Blaze on designing her own kitchen, new small kitchen appliances from SMEG, cutting through the hype on kitchen knives, a new professional Mandoline (yes, that’s kitchen equipment) and beautiful black and white kitchen accessories. From a small Sydney manufacturer of water heaters for kitchens and bathrooms in 1962 to an industry leader with exports to over 60 countries, Zip is a great Australian success story. In fact, Zip continues to set global standards in filtration technologies, having recently won the Australian National Exporter Award. 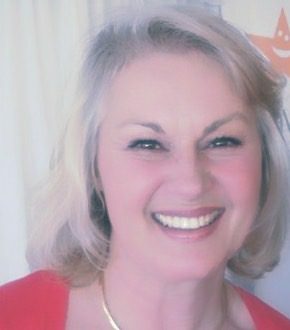 Over the last 50 years, the company has grown to employ over 500 Australians with branches across the country as well as offices in the UK and New Zealand. ISO14001 – Environmental Systems compliance and independently audited standards. AS/NZS 4801 – Workplace Health and Safety System.